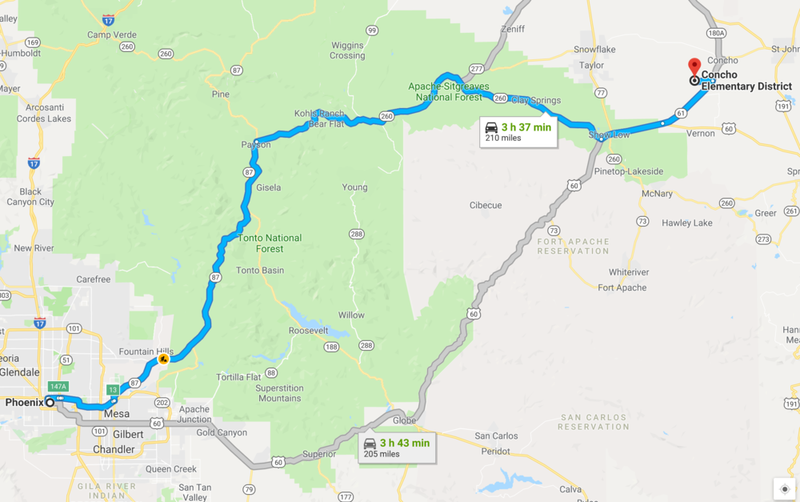 Looking for a property for your tiny home, minimal restrictions, with beautiful mountain views, and only the sounds of nature surrounding you? Or, looking for a place to bring the camper on the weekends? This is your property. 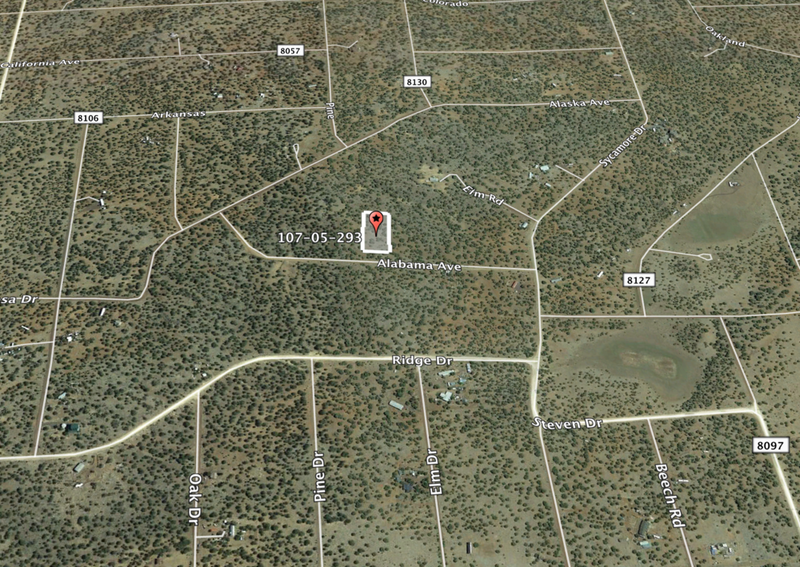 This is a top notch 1.14 parcel in Concho, Arizona, only 25 minutes to Show Low. 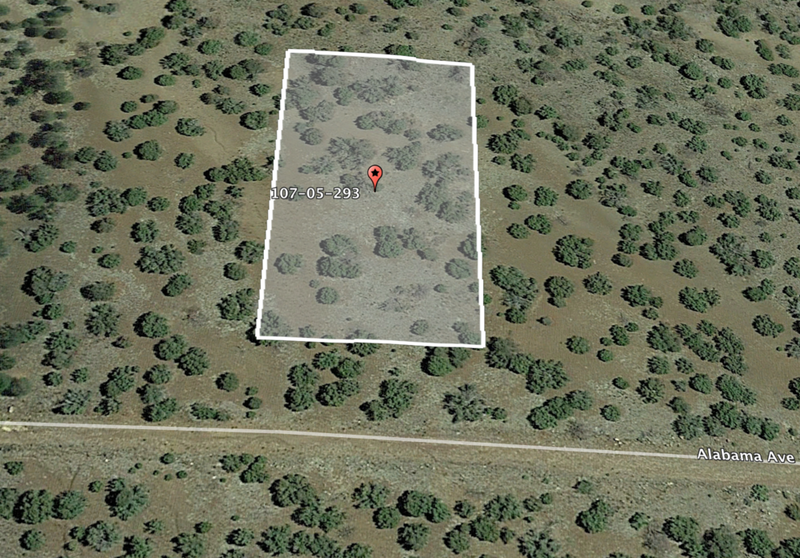 There are medium to heavy juniper and piñon pines on this lot. Slopes gradually upwards from the road, but levels off and opens up nicely for a camper, trailer, or tiny home. Go off-grid using alternative energy. County is very welcoming with little to no restrictions on building and utilities. 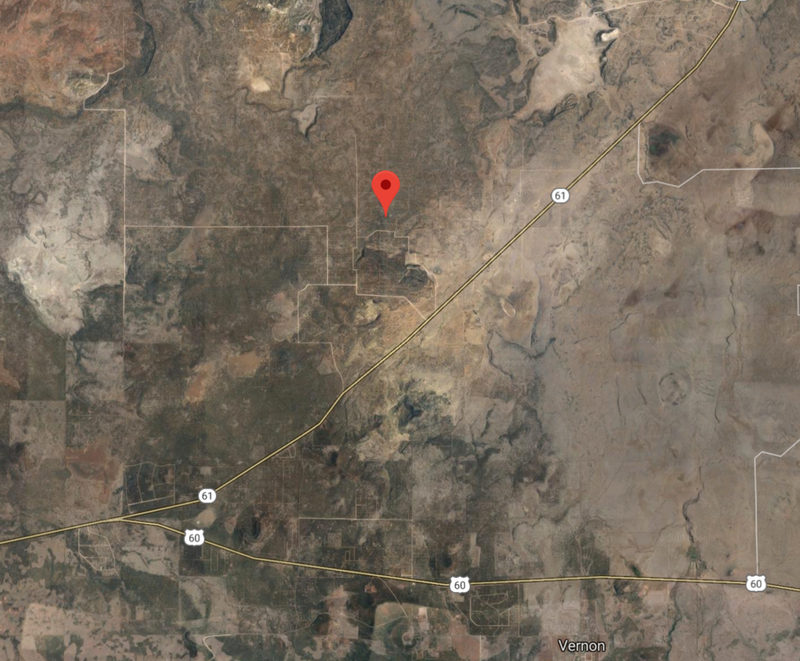 The elevation is about 6,500 ft and the property is zoned to allow for the building of homes, manufactured homes, camping, RV’s and the keeping of livestock. Site built homes are allowed - minimum of 100 sq ft. Trailers/tiny homes built on trailers are allowed - minimum of 140 sq ft. 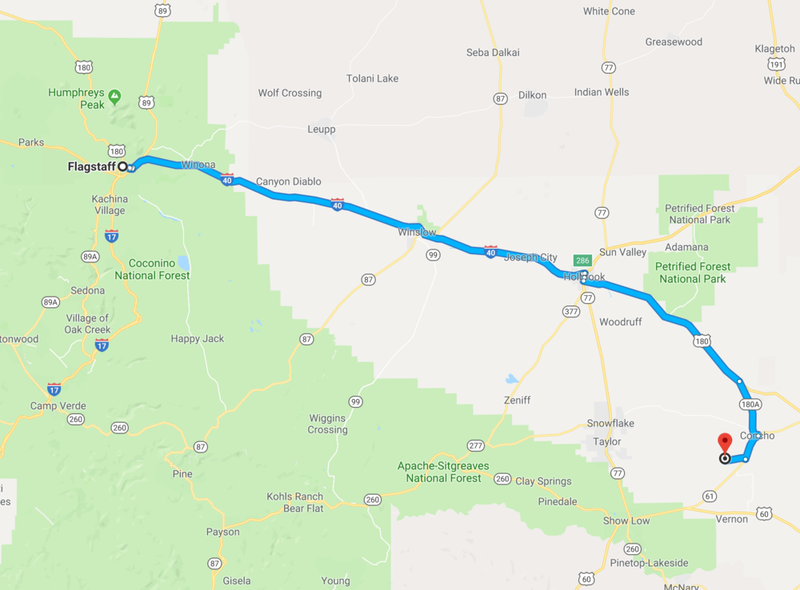 Ideal location near Show Low and in close proximity to The White Mountains, Apache-Sitgreaves National Forest, HonDa Casino, and all of the natural beauty of NE Arizona. Real nice one here. Make this one yours.